4.Pay the cabin tickets one month before ship start, get FREE UPGRADE for better views. You can also choose upgrade when you check-in, usually deck upgrade prices are based on the standard cabin. Customers need to pay an additional fee (RMB 200 to RMB 600) based on the floor of the ship. Embark the ship at the Bund International Cruise Ship Harbor between 6:00pm-8:00pm. 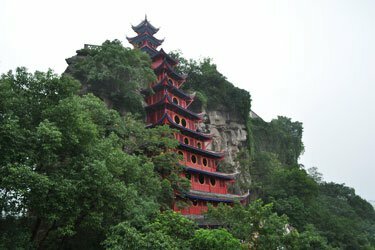 After the breakfast, take a shore excursion to Zhangjiagang, visit Shuangshan Island in Zhangjia Gang , Xiangshan Scenic Spot. Optional tour: Suzhou day trip CNY150 per person (Humble Administrators Garden, Hanshan Temple, Pingjiang Old Street, lunch not include). Captain’s Welcome Reception. 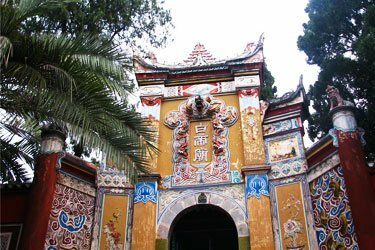 After the breakfast, take a shore excursion to Taizhou, visit Taizhou ancient street, Taizhou wood carved old houses, Mei Lanfang Memorial Hall and Fengcheng River. Optional tour: Yangzhuo day trip CNY150 per person (Shou Xi Hu (Slender West Lake), Dongguan Ancient Street, Wood-block Printing Museum, lunch not include). Crew Cabaret Show. Arrive in Nanjing Wumadu Pier, disembark the ship at 08:00am. Board the ship at Nanjing Wumadu Pier between 6:00pm-8:00pm. 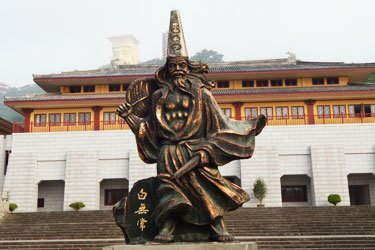 After the breakfast, take a shore excursion to Taizhou, visit Taizhou ancient street, Taizhou wood carved old houses, Mei Lanfang Memorial Hall and Fengcheng River. Optional tour: Yangzhuo day trip CNY150 per person (Shou Xi Hu (Slender West Lake), Dongguan Ancient Street, Wood-block Printing Museum, lunch not include). Captain’s Welcome Reception. 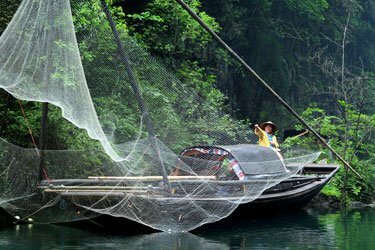 After the breakfast, take a shore excursion to Zhangjiagang, visit Shuangshan Island in Zhangjia Gang , Xiangshan Scenic Spot. Optional tour: Suzhou day trip CNY150 per person (Humble Administrators Garden, Hanshan Temple, Pingjiang Old Street, lunch not include). Captain’s Farewell Dinner. Arrive at the Bund International Cruise Ship Harbor at 08:00am. 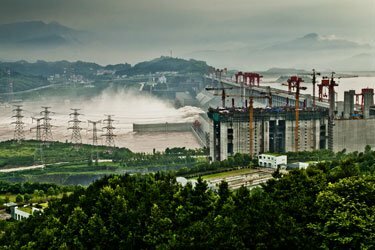 It is also a five-star deluxe cruise, being one of the biggest, newest and the most luxury cruises on the Yangtze River. 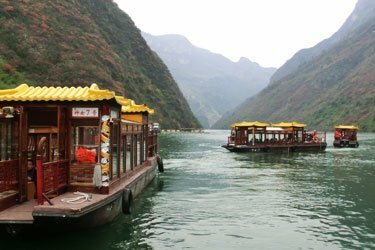 Starting at Chongqing and ending at Yichang tour route is a classical one. The Century Sky Cruise is 126.80 meters in length, 17.20 meters in width, with a passenger load of 306, containing 153 rooms in total. The brilliant main dining areas and well-decorated private rooms will meet your different needs of taste and entertainment. The whole ship has elegant fitments and a delicate design: a five-story grand rotating style hall, pure quality tableware and kitchen wares which have been imported from Europe, convenient bathing facilities, comfortable guest rooms in a European style, and a private balcony with a panoramic view. The meals on the cruise are mainly of a Western buffet style, supplemented by "American style" Chinese food, which not only meets the tastes of Western guests, but also provides some classical flavors of Chinese food. Morning coffee and late-night eating options are offered.